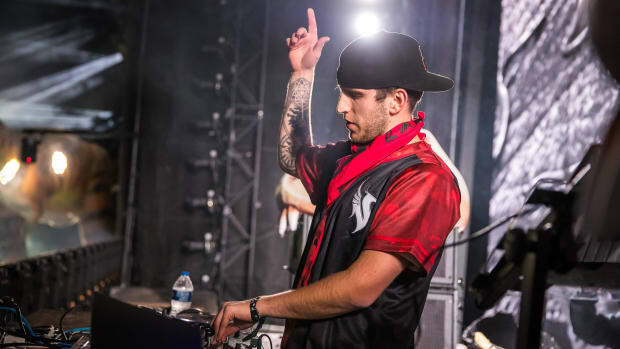 Illenium shares the first episode of his new web series called 'Ignite' to the public. 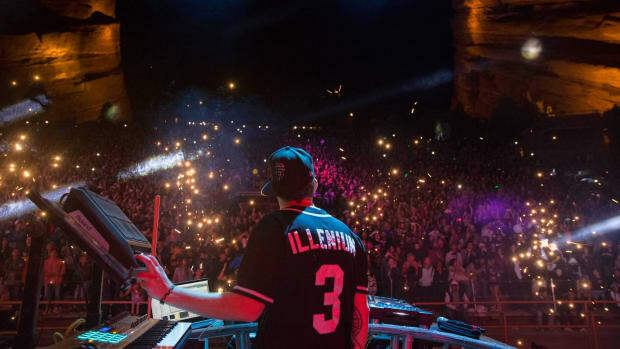 It has been about a week since Illenium opened up about his story on fighting addiction and his heroin overdose. 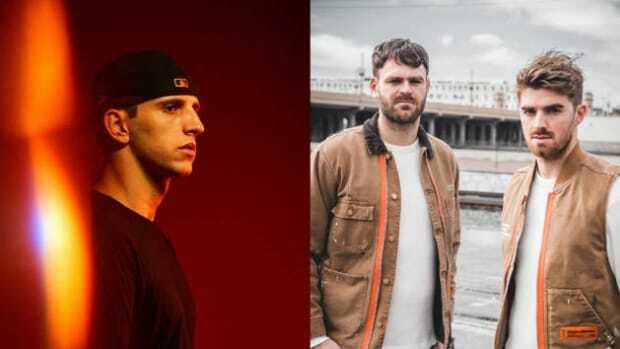 It seems like his public statement on his social media channels &apos;ignited&apos; a chain reaction for Illenium to share his whole journey with his fans. 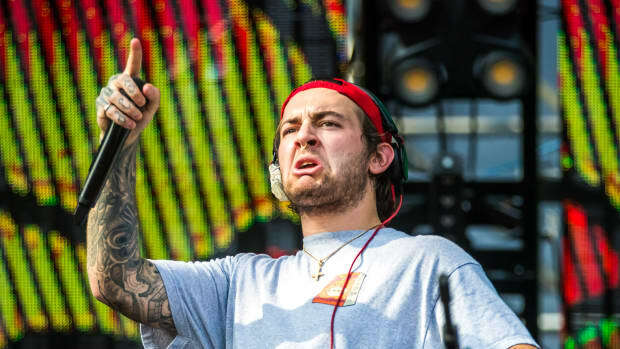 On Monday, he announced on social media the first episode of his new web series that he calls &apos;Ignite.&apos; The series invites his fans on for a once in a lifetime exclusive look at his success and what it is like traveling the world playing music for everyone to enjoy. The first episode is now available to view and we cannot wait to see just how far Illenium takes us along with the rest of the episodes. 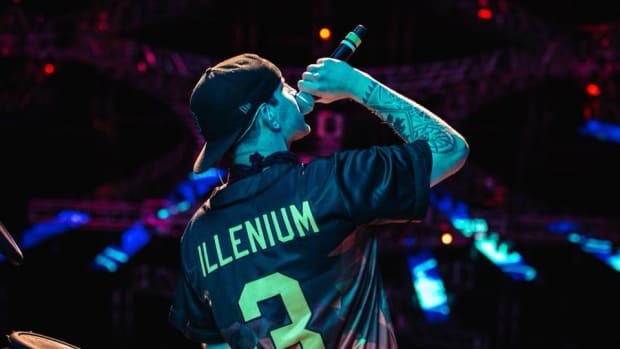 Illenium opens up about how he overcame his battle with opiate addiction. 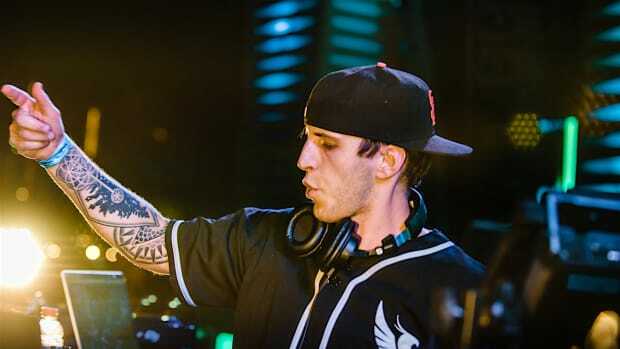 Illenium is on a mission to help his fans realize why they are awake! Vevo has uploaded a YouTube video titled "Illenium - Three Thoughts on Addiction." 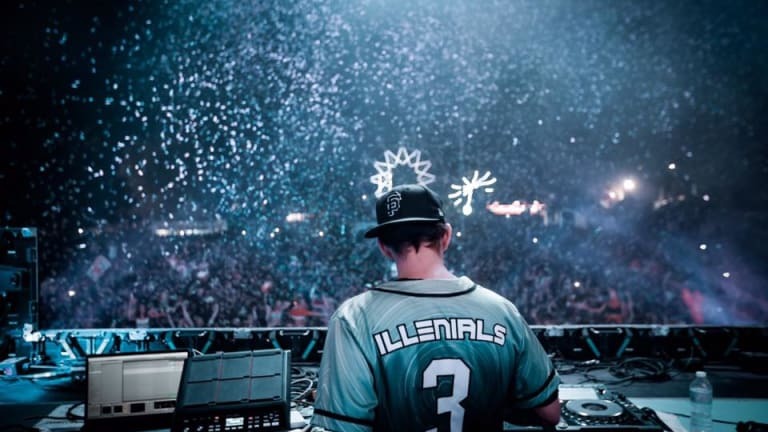 Tickets sold out within minutes, but Illenium proved he is always there for his fans. 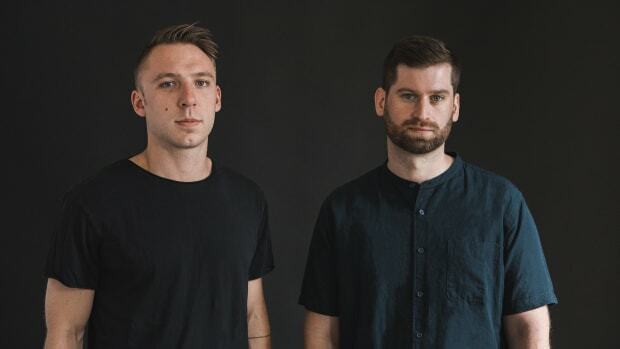 The duo brought out Illenium midway through their set. 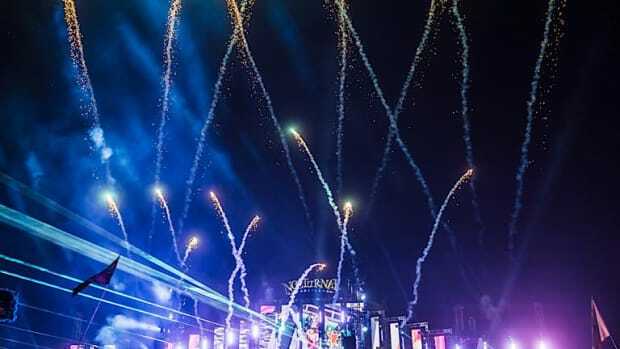 Here are some artists that should not be overlooked at Nocturnal Wonderland 2018!